AP Inter Results 2019 Declared: What's Next? 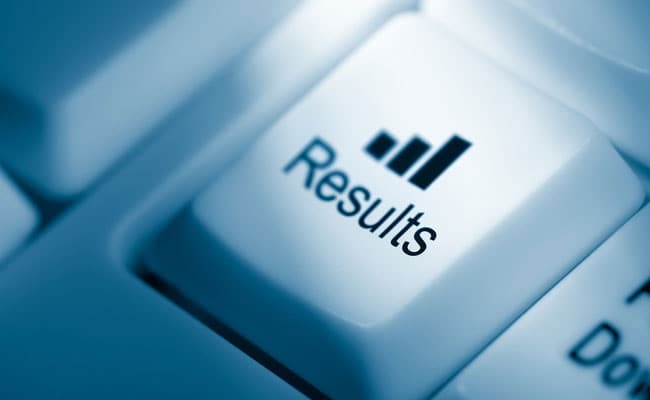 AP Inter Results 2019 Soon: What's Next? More than 10 lakh students in Andhra Pradesh received the first year and second year inter results. Students can download the online mark statement now. Though not an official document, the online mark statement can be used for reference purpose. Original mark sheet and pass certificate of AP first year and second year inter exam will be issued by the Board and students can collect it from their respective school. AP first year inter result and AP second year inter result has been officially announced at 11 am today. The results are hosted on official websites of BIEAP and RTGS, Andhra Pradesh. Third party websites like manabadi.com are also hosting the AP inter result. For 1st year students the AP inter results will decide their promotion to the next year. The result will decide their candidature for the 2nd year. However for second year students, the AP Inter result will not only be the first step for pursuing higher education it will also be a contributing factor for jobs. Many government recruitment processes where intermediate qualification is a parameter for eligibility will check for the marks. On other hand, there would be many students who wish to join government sectors with intermediate qualification. Board of Intermediate Education, Andhra Pradesh or BIEAP is the second board to announce higher secondary board exam results this year. Bihar School Examination Board had declared the class 12 result on March 30.